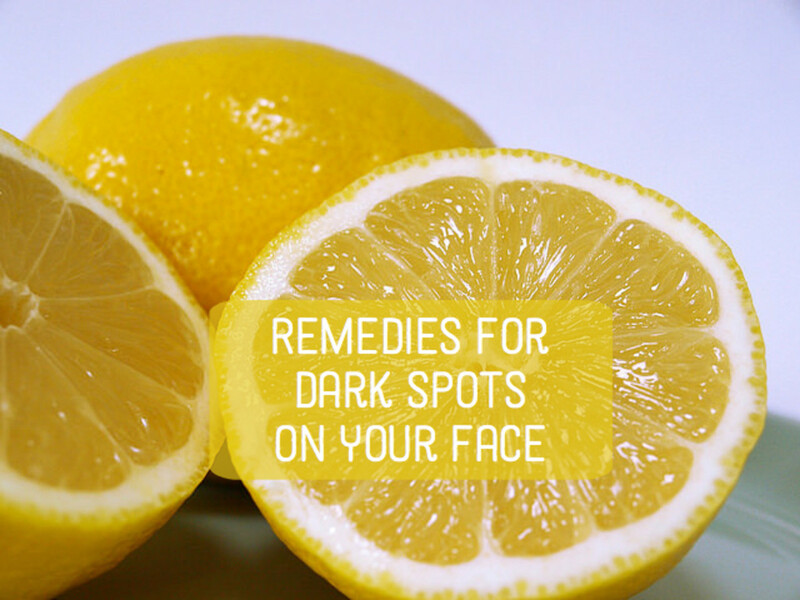 A simple lemon juice mask (with or without honey) can help with dark spots. 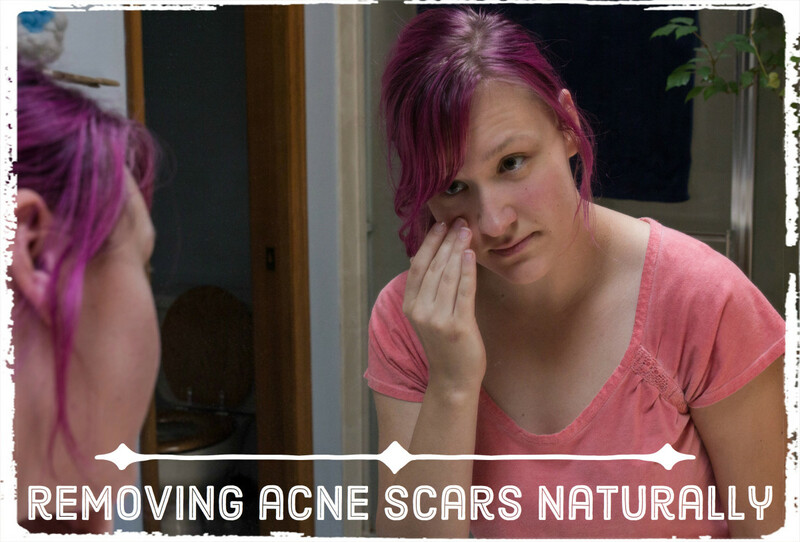 Witnessing the gradual or sudden onset of dark spots on your face can be frustrating and disconcerting. 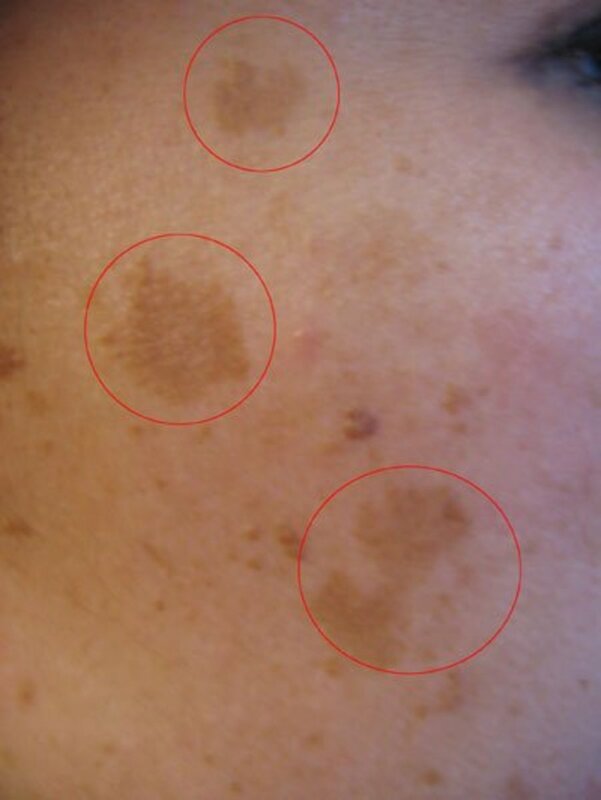 In most cases, these spots, known also as "brown spots" are triggered by everyday causes such as stress, the sun or age. 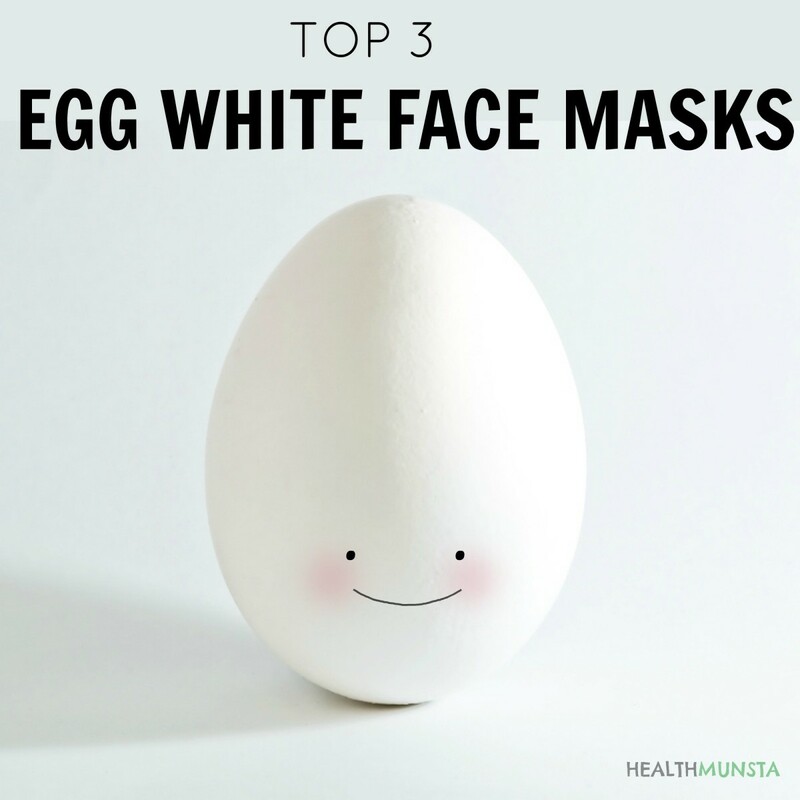 While you may be able to mask them with makeup, I find it far more efficient to take the time to understand how to get rid of them naturally and completely. Not all are identical, and not all are treated equally, thus my aim with this article is to provide a general set of home remedies that most readers will benefit from. If they don't work for you, a dermatologist will undoubtedly be able to outline a solution (albeit at a price). Strawberry lemon mask (a tablespoon of lemon juice, two egg whites, 3 tablespoons of honey, and a small cup of strawberry). Cucumber and yogurt mask (half a cucumber blended with a tablespoon of yogurt). Lemon juice (pure, or mixed with honey). Aloe vera (is a wonderful generic treatment with recurrent and persistent use). In all cases, do not expect changes to happen overnight. The trick is to be persistent and patient in your approach. Strictly speaking, some chemical peel solutions don't require medical supervision, but I would heartily recommend seeing a dermatologist anyway. Chemical peels. If you don't mind the notion of having a glycolic acid chemical solution applied to your face, consider chemical peeling as a swift way to improve the quality of your skin. Laser therapy. Instant gratification is expensive. But, if you can afford it you will benefit very rapidly from the results. Another pro of using laser therapy is that you will be monitored and correctly diagnosed by a professional. Commercial creams. 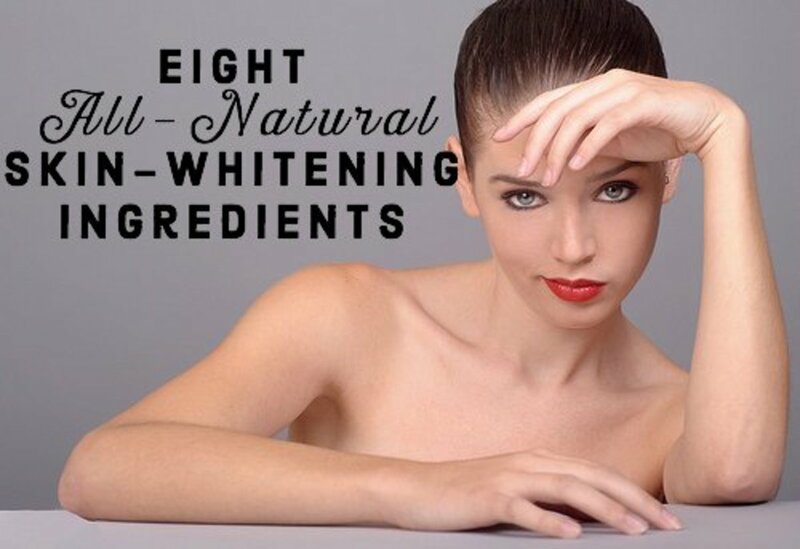 There are a number of commercial recipes that have been produced with the sole aim of taking out dark spots on your face—I personally recommend the one below. I suggest doing some thorough research, and double checking what the active ingredients are before applying them on your face. 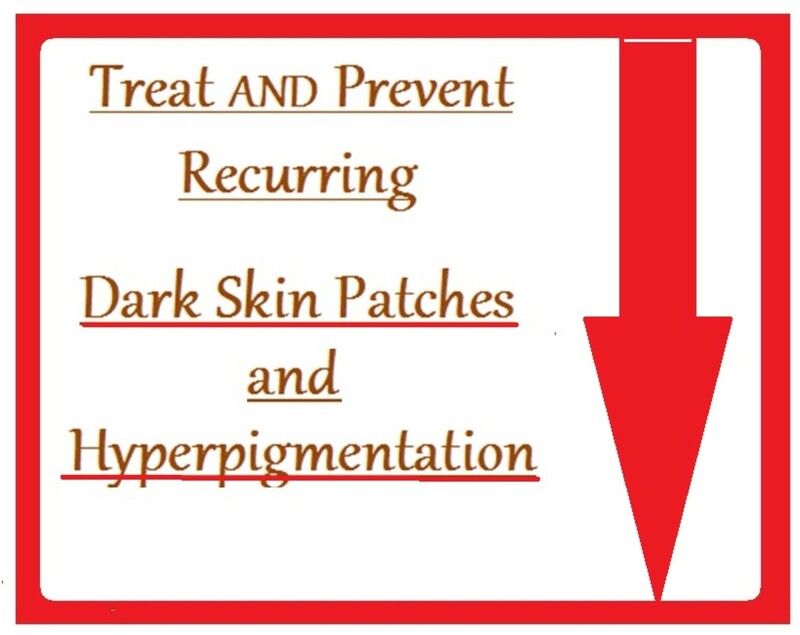 No article on how to get rid of dark spots would be complete without a disclaimer regarding the nature of them. Before trying anything semi-permanent, it is imperative you know what kind of spot you are dealing with. 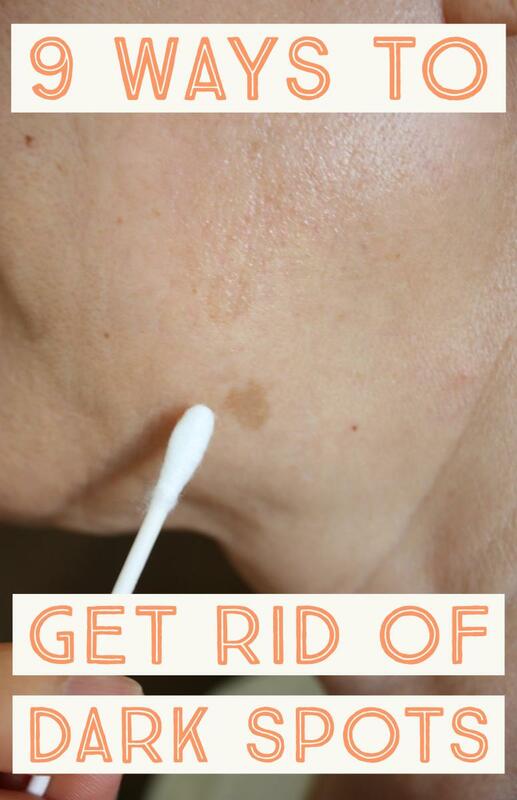 For instance, if they are age spots, you wouldn't want to lighten your face to the point where freckles are removed. Secondly, certain kinds can be indicative of other problems (liver disease and pituitary tumors are a couple of unfortunate examples) which may need to be evaluated by a professional. Although the chances are slim that you have anything serious, and especially if the solutions above don't seem to work, it pays to be a little careful! The laser method seems so serious! I'll have to look into that more. Thanks for your tips and information here. Just wash ur face reguraly with a good soap,and stop using unverified cream by dermatologist,drink water as much as you can,it works for me. I need some solution to my face. Thank you Admiral! I wouldn't be so discouraged! Things like these are really discouraging. Thanks for sharing this great helpful hub. 1 vote up.